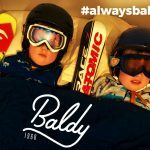 Winter is coming!… and it’s time to pick up your Baldy Mountain Resort 2018/2019 Season Pass. This year we’ll have 5 pick up times and locations around the valley to make things as convenient as possible for you. 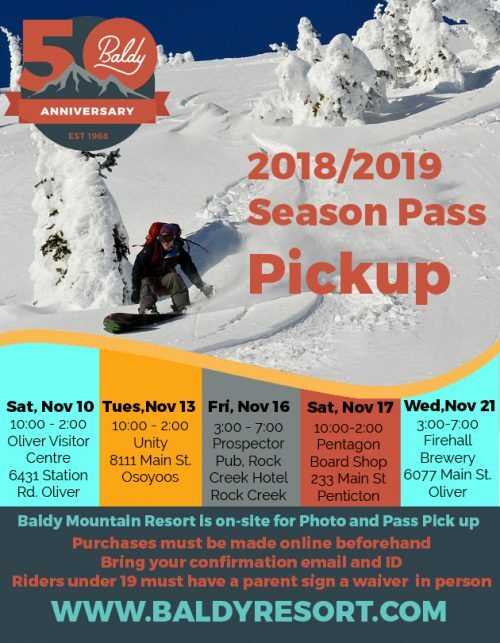 Of course if you can’t make these dates you can always come pick up your pass up at the mountain starting November 11th. 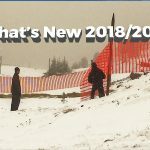 What is a Snow Fence and why do I care?